One of my very favorite parts of being a quilter is helping other quilters choose fabrics from their very first quilt ever to the next quilt/s . 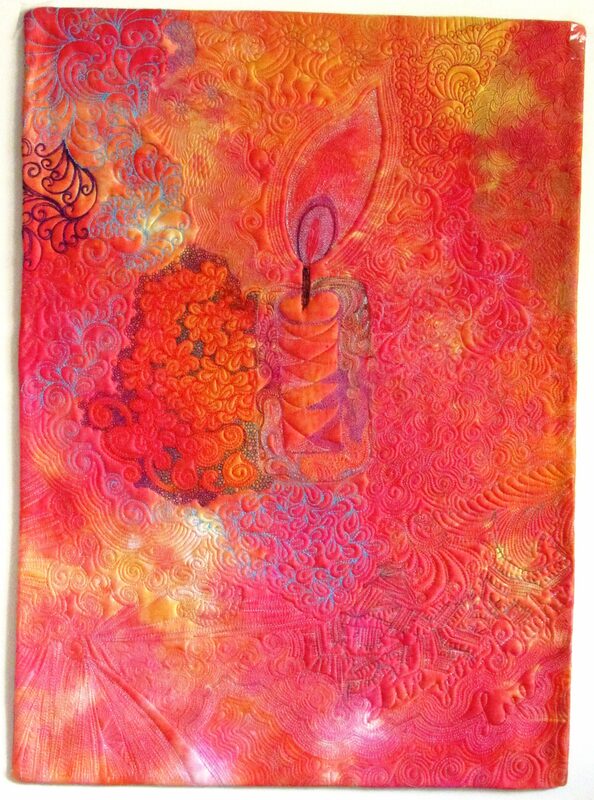 With a little listening and a few questions helping the quilters find what their looking for, sometimes in a very different direction is a highlight of what the quilting process. New quilters, particularly going into a shop that has a lot of fabric, often feel overwhelmed with the entire process of choosing fabric. 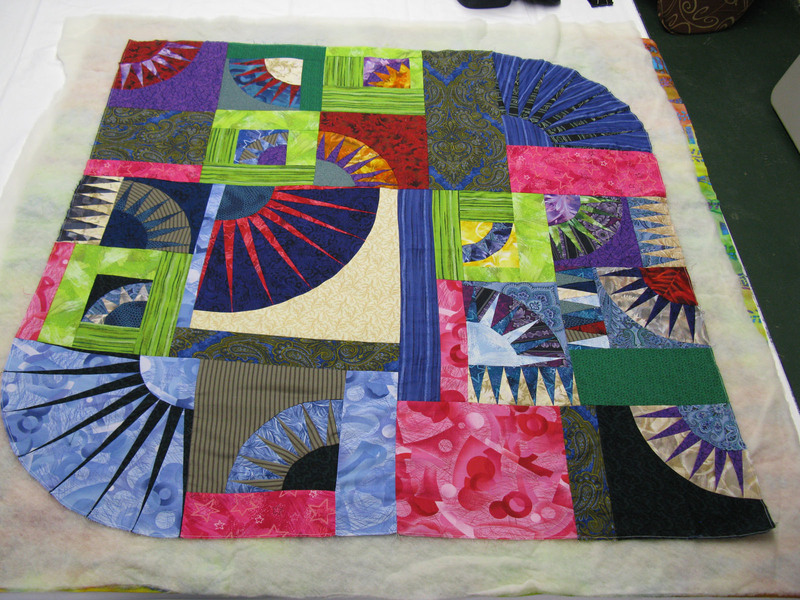 With lots of fabric, needing to learn what works well together and how the fabric will play in the quilt encouraging a quilter to rely on our experience will often make all the difference. I remember that overwhelming feeling when I went into quilt shops. Slightly scared that I would make a mistake in choosing fabrics having the quilt end up a complete mess. Let’s face it choosing fabric & color & texture for a quilt is challenging. There are two things that break my quilterly heart. The first is when a new quilter comes in having been told that they absolutely can not use a particular color in a quilt, and that’s the color that the new quilter loves and wants to use in their quilt. I’ll admit that I didn’t respond well to this and said something I shouldn’t have. No, I didn’t swear. I felt so horrible for this new quilter that my reaction probably didn’t help the process of choosing fabric for her quilt. The second thing that breaks my quilterly heart is when a quilter comes in thinking that this type/style of fabric must be chosen because this is how quilts must look. Harry Chapin’s song “Flowers are Red” starts running through my head when this happens. Sometimes I can work with a quilter through this process, sometimes not. The first clue that that a newish quilter is heading for fabrics/colors/textures they don’t like or don’t sing well to them is that the fabric choices don’t really resonate with the quilter and that the struggle to have the choices come together in a way that pleases the quilter. When the quilter realizes that she can make choices about fabric & colors that work well for her it’s easier to coordinate the fabrics in a way that makes sense. I’m so grateful for the quilters in my life, including Alex Anderson, my local quilters, friends I’ve met on the internet, who have shared their experience with me making the process of choosing fabrics for a quilt work with/for me. Experience and some simple guidance are the best tools for learning how to choose colors & fabrics for a quilt. My job, as an instructor, is to encourage you through the quilting process from fabric choices to quilting choices. Each quilter who comes through is free to take the suggestions I offer or not. My suggestions are meant to be two fold – a) to encourage the quilter through the process and b) to help the quilter choose what to eliminate some choices. Thank you for helping quilters with their fabric and colour choices. Kits are so popular because someone else has made the choice. I am at the point where I want to make my own statement, not just parrot someone else’s! I’ll try and make it to the meeting next Saturday. My biggest rule: Your quilt, your rules! It is sad to hear that some are discouraged in their first quilts. Picking fabric is such a personal thing and all choices can be manipulated to work. 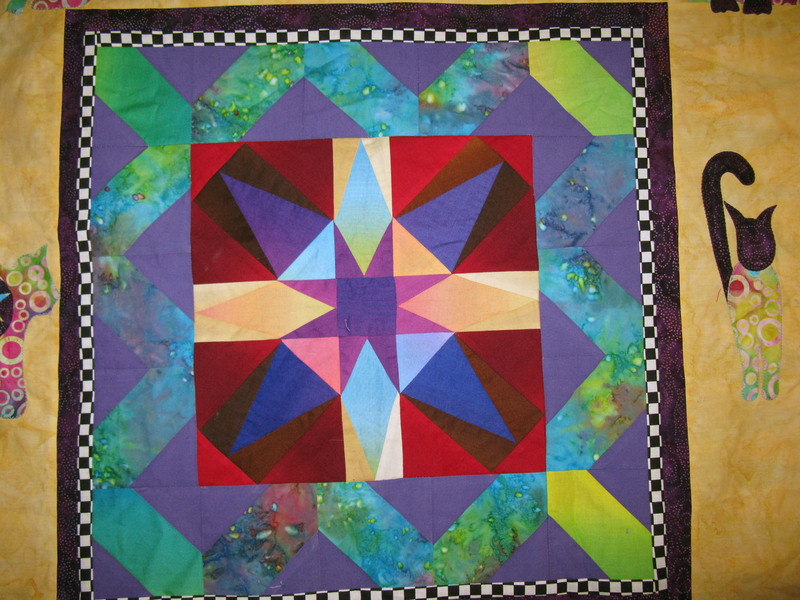 I had a friend that made the weirdest color combination quilts and beamed with pride each time she finished one. It was a joy to encourage her, regardless of my color preference. Love the sketches, esp the first one posted, very flowing. Doodling must be in the air. I’ve been playing with the compass and ruler as well. Really enjoying it. Zentangling is another awesome thing to do. Yes, I still think color is a personal choice.. as a new quilter it was hard to understand that my quilt colors were for me to enjoy.